If your friend asked you to be their surrogate, what would you do? Do you have a friend that would carry your baby if you weren’t able to? This is the premise explored in Lauren Sams’ debut novel, She’s Having Her Baby. The book centres around Nina, who can’t conceive after years of trying, so asks her best friend Georgie – who, for the record definitely doesn’t want kids – to be her surrogate. Alcohol is involved and Georgie eventually agrees, but the process doesn’t come without its complications. 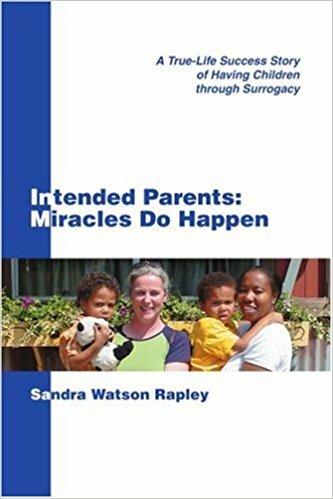 Surrogacy, especially involving people close to you, is a subject not often explored in fiction, but Sams said the idea came to her after becoming a mother herself.